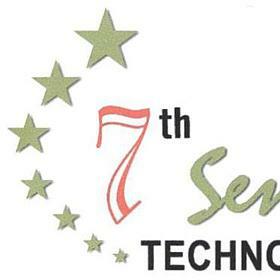 Hi, I'm Seventhsense Technologies. Welcome to my profile! Seventhsense Technologies (7STL) is a niche provider of software solutions and consulting services. We believe the best way to serve customers is to focus both on product and services offerings as generic products do not meet the core business requirements of niche industries like Food, Catering, and Airlines. From strategic and operational consulting to unwavering maintenance and support, 7stl is recognized for its strong focus on domain and technology. 7stl has had the privilege of working with several industry leaders and fortune 500 companies belonging to varied domains including.